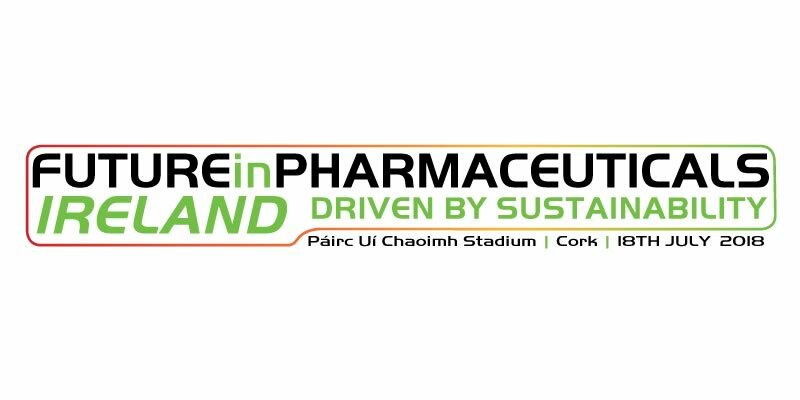 Future In Pharmaceuticals event is coming to Cork, Ireland on July 18th, with the theme of this years event being “Sustainability Within The Pharmaceutical Processing And Manufacturing Sector”. Sustainability within this sector is a hot topic at the moment, with organisations now realising that fact that environmental policies and energy efficiencies within processing is directly related to the bottom line. Reducing energy costs, carbon footprint and waste during the process of pharmaceuticals can have a significant impact on the profitability of a facility. 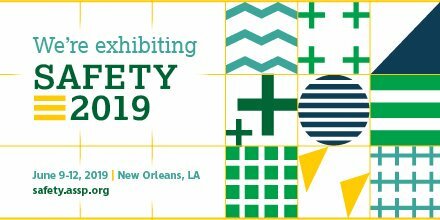 Pat King of OneLook Systems has been included as a keynote speaker at this years Future In Pharma event, and he will be speaking on “Improving Efficiencies By Applying Lean To EHS” in the pharmaceutical industry.